Society of Wonderland was born out of the creation of a textile collection which quickly became a line of decorative pillows. The textiles were woven + printed in Italy + India. Pillows were made locally, in Brooklyn, NY. A limited edition collection, the pillows were highly successful + lead to our partnerships in working with other companies to design product. 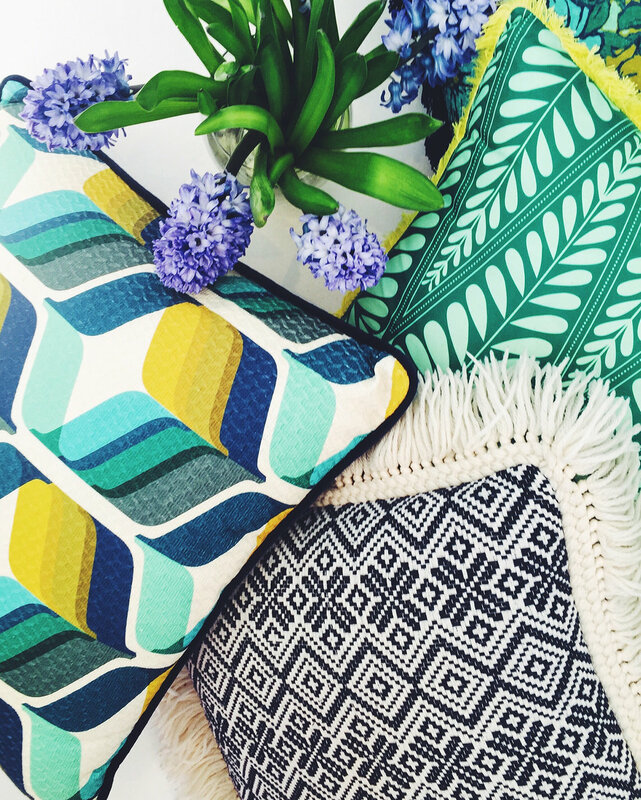 SOW TEXTILE COLLECTION // Society of Wonderland was born out of the creation of a textile collection which quickly became a line of decorative pillows. The textiles were woven + printed in Italy + India. Pillows were made locally, in Brooklyn, NY. 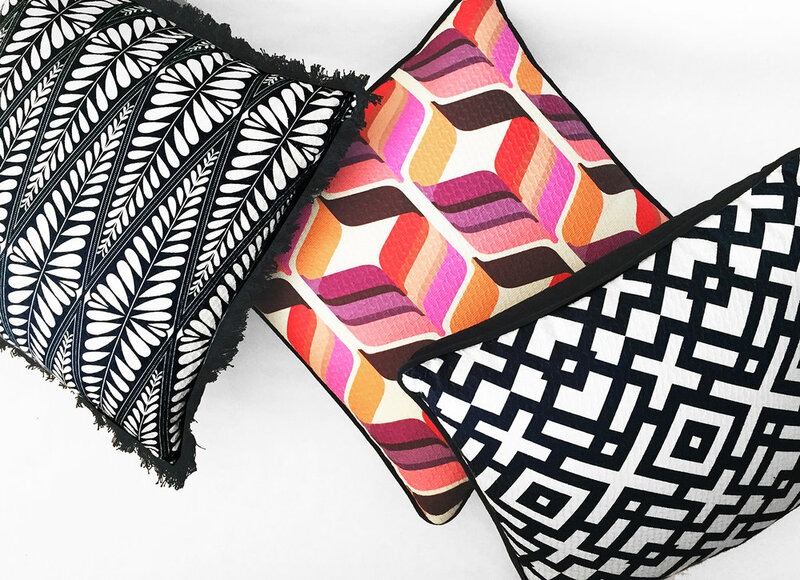 A limited edition collection, the pillows were highly successful + lead to our partnerships in working with other companies to design product.